NAI Harcourts Pinnacle is a Commercial Sales and Leasing firm situated in Aspley, and specialising in the sale and leasing of commercial property on the Northern Side of Brisbane. Our Director, Phil Grant, has an honest, genuine nature and is old fashioned in that he believes handshakes should still be a sign of agreeing on a deal in the business world. He has spent the last decade specialising in the Brendale Industrial Precinct, and has immaculate, acute knowledge of the area. Phil also has experience in selling and leasing property all over Brisbane, from Caboolture to Mt Gravatt and various suburbs in between. 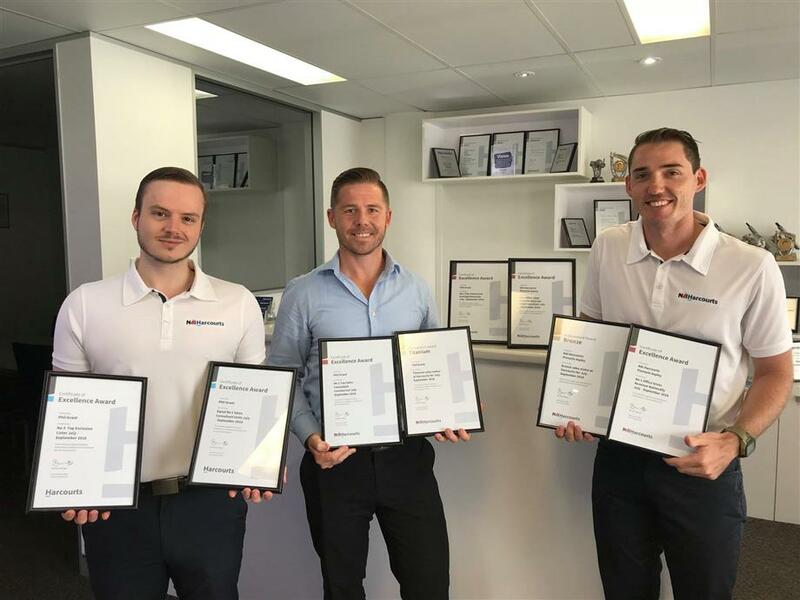 Phil has been honored with a number of NAI Harcourts Awards and was recently awarded as the Number 1 NAI Harcourts Sales Agent in Australia. Being a part of the Pinnacle team, which houses residential, finance, property management and conveyancing divisions we have a wealth of knowledge at our fingertips and can offer advice and services in many areas to keep the process as stress free as possible for you, whether leasing, buying or selling. Whether you are looking to sell, buy, lease or just want some professional advice - NAI Harcourts Pinnacle are always happy to help so please contact us anytime.